Natural gas production in Sri Lanka will start by the end of this year, Power and Energy Minister Patali Champika Ranawaka said. Addressing the media at the ministry yesterday, Minister Ranawaka said a strong legal framework is needed for oil and gas production in Sri Lanka. Ranawaka said without a strong legal framework, Sri Lanka cannot attract investors to begin oil and gas production in Sri Lanka. 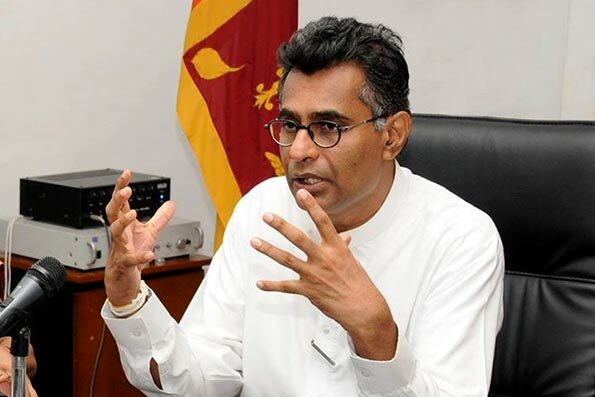 The minister said fuel prices will not be increased under any circumstances.The minister said even though there is a significant increase in fuel and gas prices in the world, Sri Lanka can maintain the reduced prices. He said there is no shortage of fuel in the country and also denied rumours of Sri Lanka Petroleum Corporation incurring loses.